To promote excellence within the profession and to improve inspection services to the public. To provide members and others with a forum in which to enhance their professionalism through education and an informed exchange of ideas. To build public awareness and confidence in the home inspector. To interact with related professionals, the legal community and government bodies as a representative body for the local home and building inspection profession. Members must abide by its Standards of Practice and Code of Ethics. The Greater Binghamton Association of REALTORS®, Inc. is a trade association of professionals in real estate and related industries united to provide excellence in real estate services to consumers and each other. The mission of the Association is to advance the success of our Members, the integrity of our Profession and the prosperity of our Community. (InterNACHI), founded in 1990, is the world’s most elite, non-profit inspection association. InterNACHI members are required to adhere to its Standards of Practice and Code of Ethics. 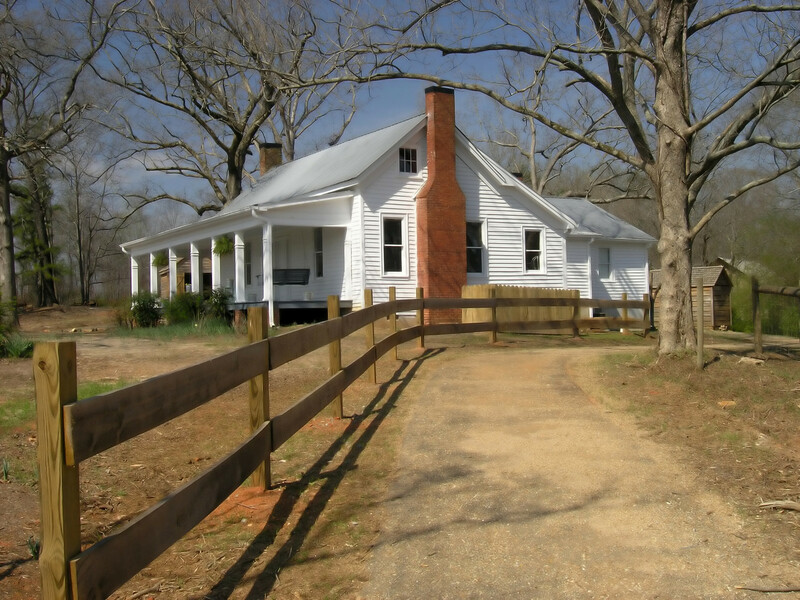 Members are also required to participate in a program of continuing education and they have access to many home inspection courses through the interNACHI inspector university. A standard curriculum of training and inspection experience are requirements for members to earn the InterNACHI Professional Certified Inspector credential. 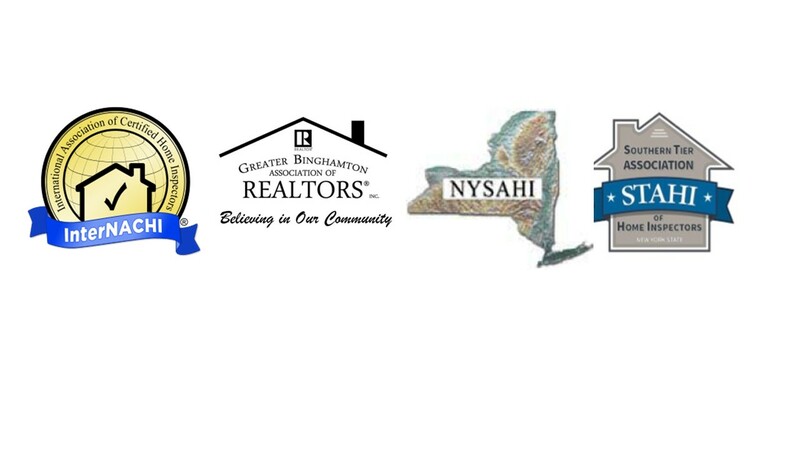 (NYSAHI) was formed in 1999 by inspectors from across New York State for the purpose of representing the interests of the home inspection profession and the public it serves in regard to licensing and regulation. The position of NYSAHI is that low standards for attaining and maintaining a Home Inspector license are a disservice to individual inspectors, the profession and consumers of inspection services. NYSAHI represents its members to help ensure that licensed home inspectors in the State are well qualified and held to high professional standards.